Did you know heating and cooling your home can consume up to 50% of your energy bill? Luckily, this is a price tag most of us are willing to pay to keep our home happy and comfortable. Especially here in North Carolina where the weather fluctuates dramatically between the seasons, an HVAC system is as necessary as your fridge or stove. But if you’re not maintaining your heating and cooling systems properly, you could be paying double what you have to. There are 3 major steps you can take to keep your HVAC system as energy efficient as possible. There are filters in your HVAC system designed to cleanse your air of harmful particles, but they need to be changed at least twice yearly to do their job and keep your HVAC system running efficiently. Unclean filters can even cause your furnace to fail in extreme cases, leading to expensive repairs. 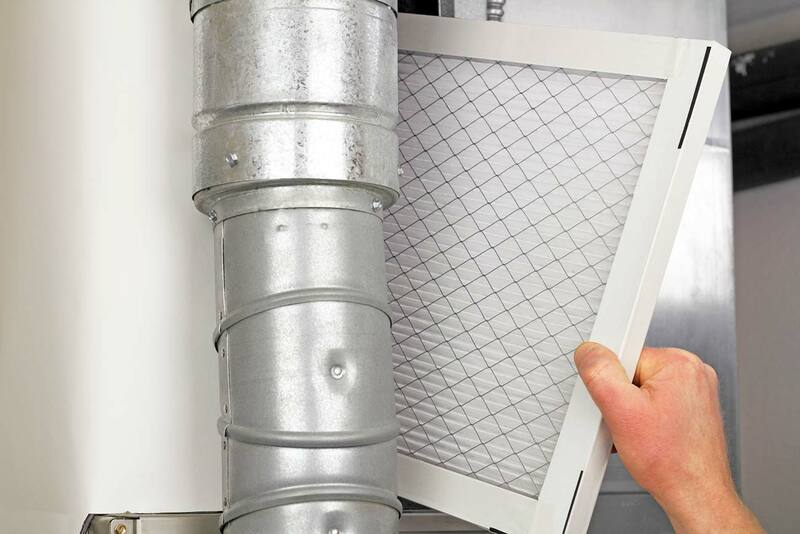 Over time, your filters are clogged up by debris like pet fur and dust tracked into your home. Generally, the more people and animals in your home, the more likely you’ll have buildup in your HVAC filter. These blockages mean your system is struggling to get the warm or cold air flowing. Unfortunately, this leads to unnecessarily huge energy consumption. 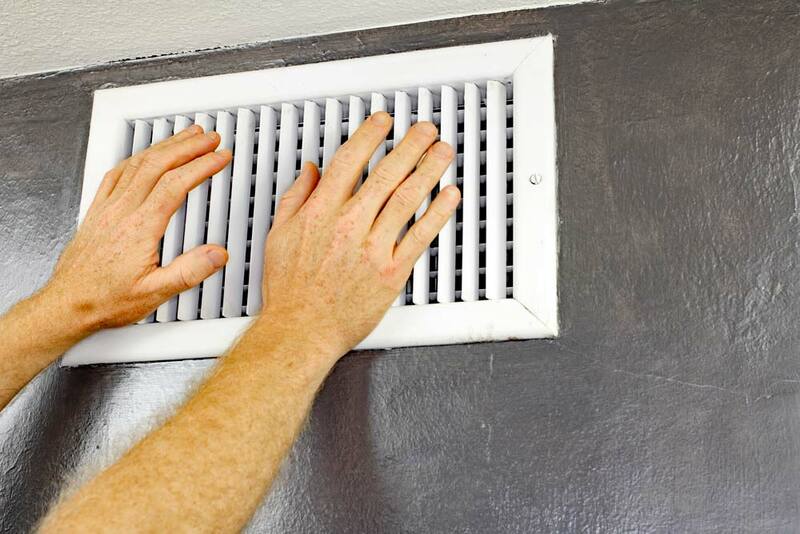 Your air vents are responsible for sending the air into your home from your HVAC system. Like your filters, these vents should be cleaned regularly by a technician to make sure your air is flowing free and clean. Most vents have a lever that allows you to open and close them. There’s a harmful myth out there that says closing your vents can increase your energy efficiency, but in reality, the opposite is true. Think of it this way: your heating and cooling system will keep churning energy whether your vents are open or not. Closing your vents keeps the air from actually entering your home, so your internal temperature is even harder for your system to maintain. This causes it to work overtime, skyrocketing your energy costs. 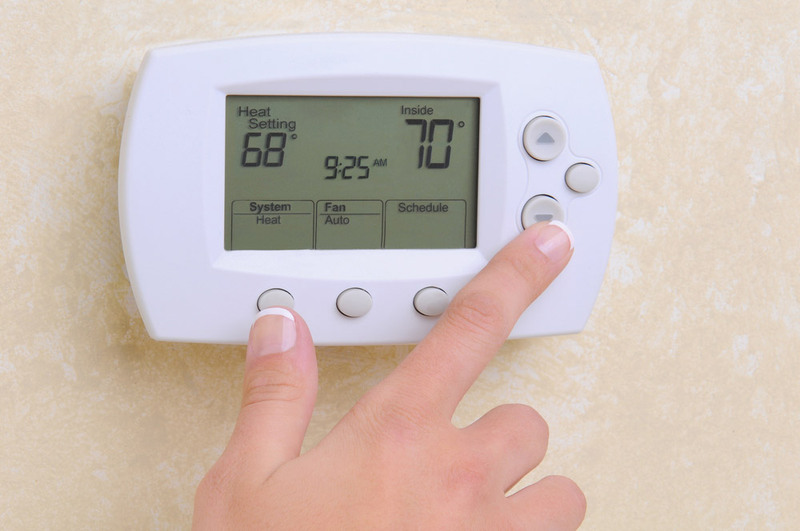 Programmable thermostats are an awesome technology to help maximize your energy efficiency. Not only can you easily adjust the temperature inside your home, but you can set schedules ahead of time so your home cools down and warms up according to the time of day. If you’re going out of town for the weekend, you can set your thermostat to turn on a few hours before you return. This will allow you to come right home to a comfortable temperature without having to leave your system on while you’re away. Call Cooks Heating and Cooling today for professional maintenance on your HVAC system in the Triad. Save money on your energy bill by maximizing your AC or heater’s efficiency!